UN 2334 Resolution on Israeli Settlements and Its Consequences: What Will Change in the Near Future? On 23 December 2016, the UN Security Council voted in favour of a resolution (with the abstention of the United States) affirming the no legal validity of Israeli settlements in the Palestinian occupied territories (including the West Bank and East Jerusalem) and demanding the halt of settlements’ construction by Israel. In spite of the heavy pressure from Israel and US President-elect Donald Trump towards Egypt – which advocated it in the first place – the resolution was put forward by Venezuela, New Zealand, Malaysia, and Senegal. In detail, Resolution 2334 stated that “Israel’s establishment of settlements in Palestinian territory occupied since 1967, including East Jerusalem, had no legal validity, constituting a flagrant violation under international law and a major obstacle to the vision of two States living side-by-side in peace and security, within internationally recognized borders.” After the vote, a round of applause followed the first resolution adopted by the UN Security Council on Palestine/Israel in the last decade. In general terms, this resolution intensified the difficult relationship between Israel and the United States, debilitating the so-called ‘peace process’ and its historical two-State solution, but also increasing hostility against the outgoing US President Barak Obama. As a matter of fact, Trump tweeted “as to the UN, things be different after January 20th,” a clear statement in accordance with his previous decision to nominate as US ambassador to Israel David Friedman, a right-wing attorney who strongly supports Israeli settlements and is extremely hostile to the two-State solution. 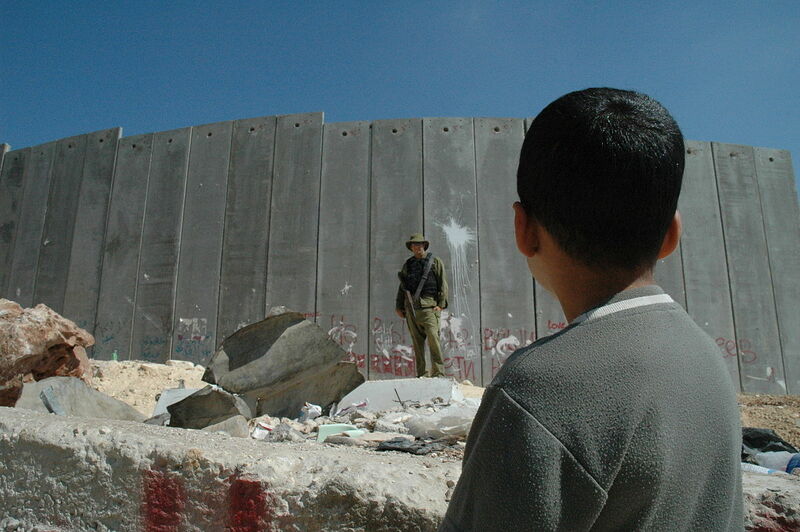 A feasible future for the end of the Israeli occupation? Although UNSC 2334 represents a rather significant document declaring explicitly Israel’s settler-colonialist practices in the land of historic Palestine, it is still considered more as a symbolic initiative than a practical solution to change the status quo. Since the resolution does not impose sanctions on Israel, it has not enough power to stop the construction of Israeli settlements in the West Bank and East Jerusalem. In fact, immediate results have been the way through which Prime Minister Benjamin Netanyahu has ordered to limit ‘working ties’ with the embassies of the 12 nations that voted in favor of the resolution, along with the approval of the construction of 618 new settlements in East Jerusalem. Such a situation will not be improved by this new UN resolution, just like in many other occasions: it does not call upon Israel to dismantle the existing settlements and, moreover, so far the international community has done nothing to implement similar resolutions adopted by the Security Council since the beginning of the Israeli military occupation in 1967.